I’ll be honest, when I launched this website back in March 2011, I really didn’t know what to expect. At times, it hasn’t been easy. I’ve had to juggle blogging with a number of other projects and interests, plus my work as a web designer. Overall, writing about the latest Apple news has been a fantastic experience, but after two years, I’ve decided it’s time for a change. 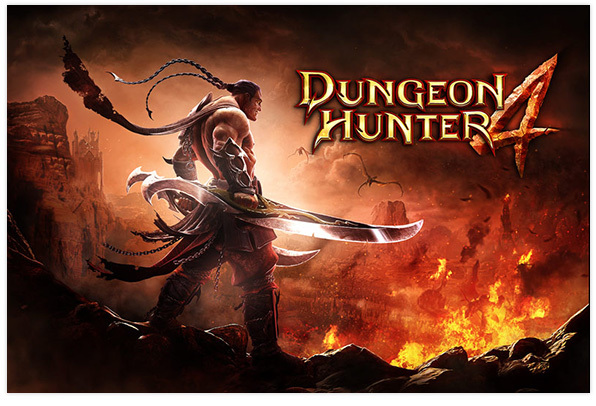 Gameloft has today released its latest game for iOS, Dungeon Hunter 4. Like its predecessors, the new title is a role playing game that’s inspired by hits like Diablo, only this time, it’s free-to-play. In addition to an “epic storyline” for single players, it also boasts multiplayer co-op for the most intense battles. 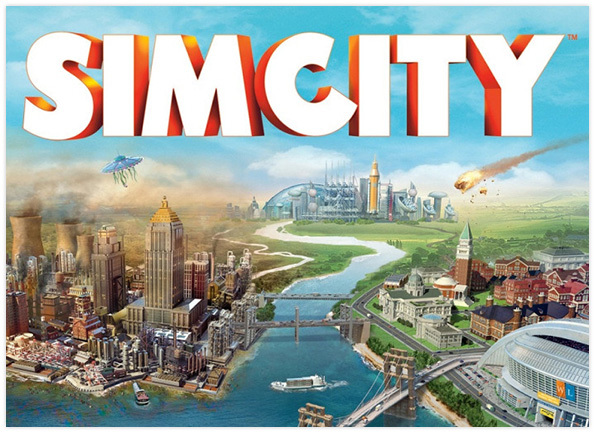 EA and Maxis today officially confirmed that the Mac edition of SimCity will be available to download via Origin on the 11th June, with pre-purchasing starting tomorrow. In addition, customers who already own the PC version of the game will be able to download the Mac edition at no extra cost. 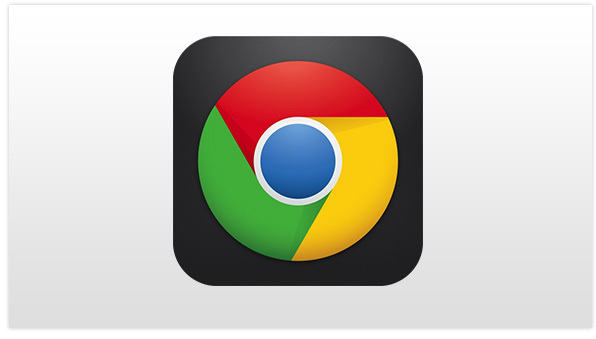 Google today rolled out an update for the iOS version of its Chrome web browser, taking it to version 26.0.1410.50. The update introduces a number of improvements and new features including fullscreen browsing on the iPhone and iPod touch, new printing capabilities, and the ability to save web pages as pdfs to Google Drive. At this week’s NAB (National Association of Broadcasters) Show in Las Vegas, Intel introduced the next-generation version of its Thunderbolt interface. As reported by Engadget, the technology offers data speeds of 20 Gbs in both directions, making it twice as fast as the current version, and supports the transfer of 4K video. 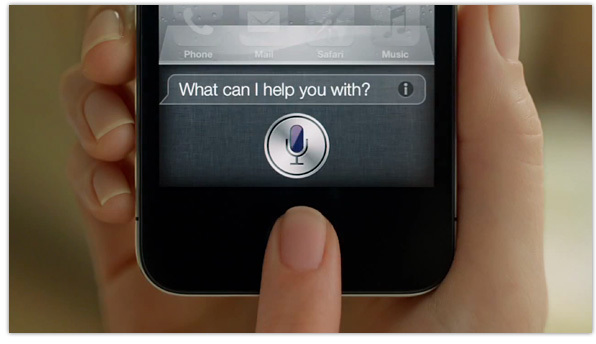 Apple looking to hire engineers to work on fingerprint technology for future iPhone? A job listing posted by Apple over the weekend has stoked speculation that the company could introduce fingerprint technology in a future version of the iPhone. The listing calls for somebody capable of testing various sensors with LabTool and FA software, but it’s the location, at Apple’s “Melbourne Design Center” in Florida USA, which is perhaps more significant. As noted by the The Loop, Apple has issued a new Support Document revealing that it will be changing the way its VPN On Demand feature works on iOS devices running iOS 6.1 and later. The change has been forced by a lawsuit that Apple lost against patent holding firm VirnetX, back in November last year. The Mac Pro may have gone a long time without a significant update from Apple, but plenty of owners have taken it upon themselves to add new components to their machines. 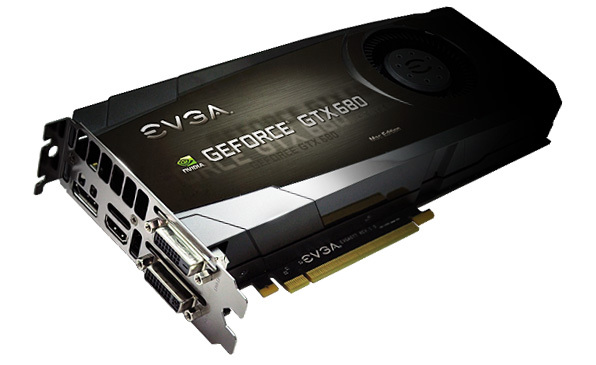 If you’re one of them and you’re on the lookout for a new graphics card, check out the new GeForce GTX 680 Mac Edition from EVGA. In an effort to keep things subtle and simplistic, Apple doesn’t go over the top when it’s adding connectivity options to its Macs. We get a few USB and Thunderbolt ports, an audio jack, and an HDMI port if we’re lucky. 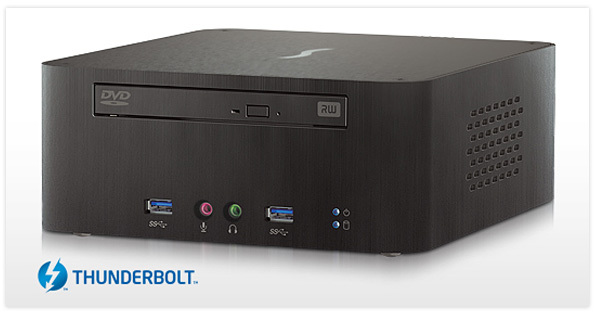 But Sonnet’s new Echo 15 Thunderbolt dock is the complete opposite. 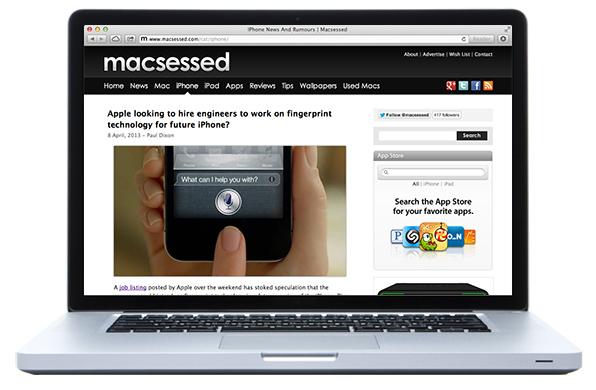 It aims to provide you with almost every input you’ll ever need on your Mac.